Making home improvements can be a considerable expense, whether you’re replacing windows or adding a new deck. When it comes to value and return on investment, there are some home improvement projects that pay off better than others. If you are concerned about ROI, here are the projects that you should (and shouldn’t) consider for your money. Whether you’re a family of 2 or 10, it feels like you can never have enough bathrooms. Adding a new bathroom to your home can add a new level of convenience for guests and your own family members. A bathroom addition can even add extra square footage to your home—sounds like a win/win, right? If you’re looking at this project from a ROI perspective, you might want to think twice about adding a new bathroom. According to the 2016 Cost vs. Value report, a bathroom addition costs $16,798 with a resale value of $10,819. This means that the ROI of a bathroom addition is 56%—one of the lowest returns on investment that you can get for a major remodel. If you’re thinking about adding a bathroom to your home in the near future, our advice is to save. If you’re looking to make your home cozier this autumn, new attic insulation can help make your home feel warmer when freezing temperatures arrive. If you have an unfinished attic or only use it for storage, you’ll want to consider insulating it to keep warm air from escaping through the roof. The attic is one of the biggest sources of heat loss in the home, so this project can help you save a considerable about of money. But what about ROI? 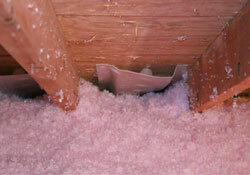 If you’re adding new attic insulation this year, you’re in luck. The 2016 Cost vs. Value report determined that attic insulation has a ROI of 116%—making this the perfect project to splurge. So a bathroom addition might not be a bright idea, but what about a master suite addition? 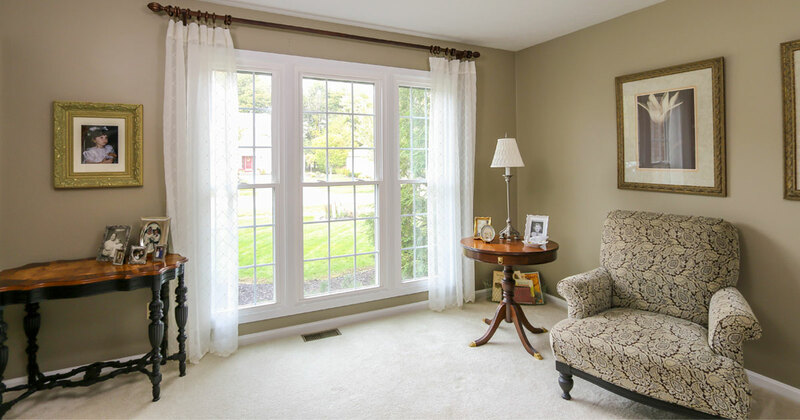 Adding a new retreat to your home will increase square footage and offer a place to relax at the end of a long day. However, you might be surprised that this is yet another area where homeowners should save their money and consider another project. According to the Cost vs. Value report, a midrange master suite additional costs $115,810 with a resale value of $474,224. This gives a ROI of only 64%. #4: Steel Entry Door If you’re looking for one of the best ways to splurge your money this year, consider steel entry door replacement. This offers homeowners a ROI of 82%, extra security, and a beautiful way to enhance your home. Contact UWD to learn more about steel entry doors.